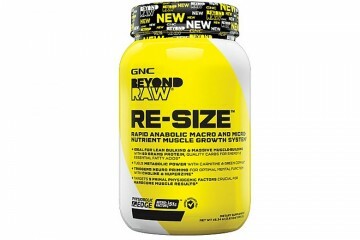 Real Mass Advanced Reviews - What Is inside? Gaspari Nutrition will soon be releasing Real Mass Advanced to the supplement community, and the people are getting super excited. We were able to get some details about Real Mass Advanced’s ingredient formula. Here’s a look at what we can expect! 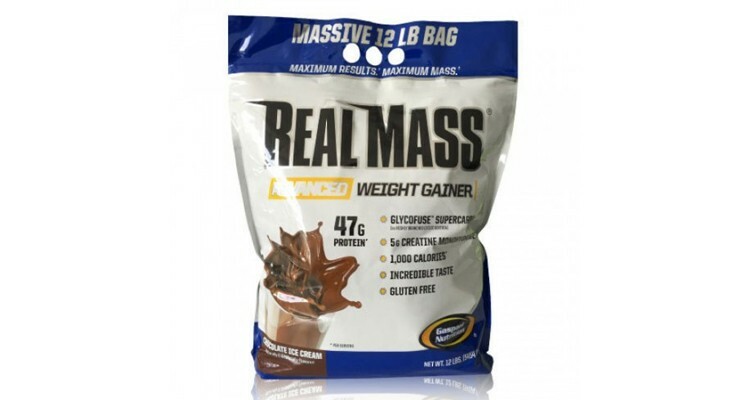 Gaspari Nutrition’s Real Mass Advanced provides 1,000 calories and is formulated with several mass-gaining components. 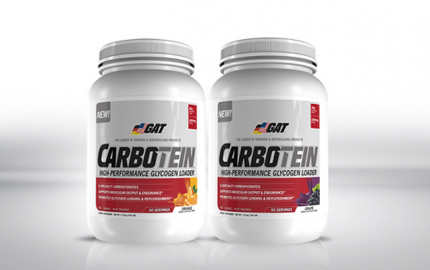 Each serving provides a carbohydrate complex of maltodextrin and highly branched cyclic dextrin (as GlycoFuse. Carbohydrates are the body’s primary source of fuel. 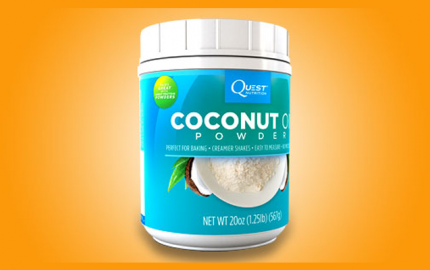 Consequently, this carbohydrate complex is included to provide you with an excess of energy to fuel your workouts and also help you put on weight. A calorie and carbohydrate surplus help you put on mass and provide a storage of energy to tap into during your workouts and physical activity. 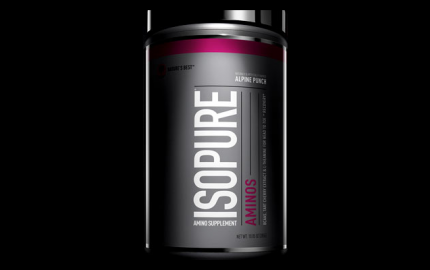 Real Mass Advanced features4 47 g of protein matrix providing several protein forms, including whey protein concentrate, whey protein hydrolysate, whey protein isolate, micellar casein, and milk protein isolate. 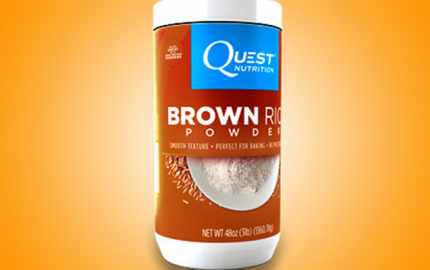 Protein is used to improve muscle recovery and enhance muscle building and function. 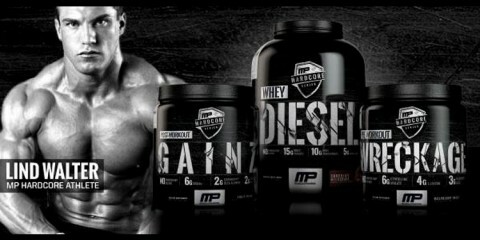 Whey protein concentrate is typically harder for people to digest and may cause stomach problems. It is listed first in this protein matrix, leading me to believe there is more of this type of protein than any of the others. 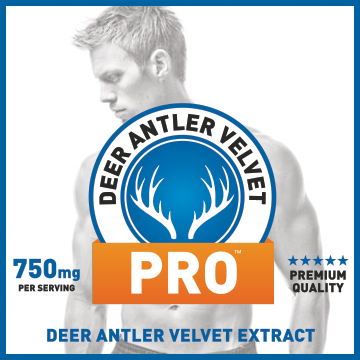 This matrix also features easier to digest protein in the form of whey protein isolate and hydrolysate. If you have any intolerance to lactose, this protein may cause you some irritation. 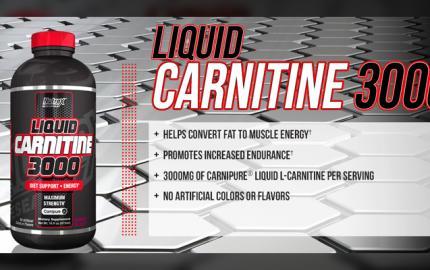 However, it is important to note that this mass gainer also provides some lactase to help improve digestion. So, depending on your tolerance to dairy and lactose, you may or may not have a problem. It’s hard to tell at this point. Real Mass Advanced also includes creatine monohydrate and BCAA’s (l-isoleucine, l-leucine, and l-valine) to improve energy output during workouts and aid in protein synthesis and muscle growth. Overall, the ingredient profile is decent. 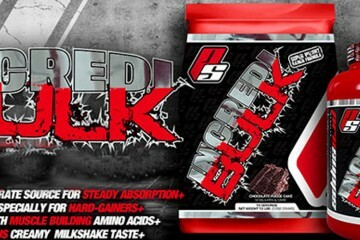 It will definitely provide you with necessary macronutrients to help you pack on mass and also aid in workout recovery. I would like to point you towards the protein content again. If you are looking for a supplement with strictly top-of-the-line protein powders, Real Mass Advanced probably isn’t for you. However, this is a mass gainer, and generally, many mass gainers include similar protein profiles- a mix of different types. Stay tuned. As soon as more information is released, we’ll be updating this review!